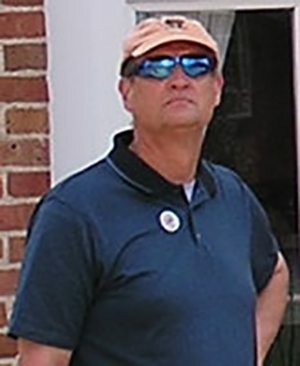 Larry Daugert is one of the founding members of the firm. In 1972, after graduating from Stanford Law School, Larry, along with attorney Dean Brett, opened a two man law firm above Tony’s Coffee in downtown Fairhaven. For the next 40 plus years, Larry took on a variety of matters, eventually focusing his practice on commercial transactions and litigation. Over the years, Larry earned a well-deserved reputation as a leading mind in his field of practice and became known to the community for his strong ability to concisely home in on the real issue at play and deliver complex analysis in a concise manner. Since retiring in 2014, Larry focuses his time on his farm and makes himself available to consult with the attorneys at the firm on complex commercial matters.